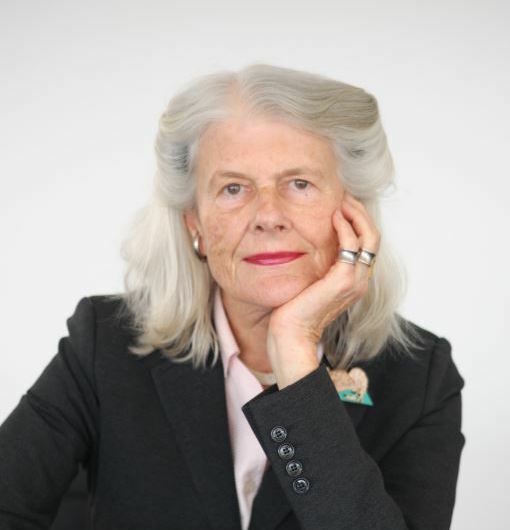 Penelope Seidler is an Australian architect, art patron and current director of Sydney-based architectural firm Harry Seidler & Associates, the architectural firm started by her husband, famed leader in Australian modernism and exponent of Bauhaus, Harry Seidler. Penelope was inducted as a Member of the Order of Australia (AM) in 2008 and she is the recipient of an Honorary Doctor of Letters from the University of New South Wales. Penelope is the subject of the 2014 Archibald Prize winning portrait by Fiona Lowry. The house she designed with her husband, the Harry & Penelope Seidler House in Killara, NSW, was awarded the Royal Australian Institute of Architects Wilkinson Award in 1967.